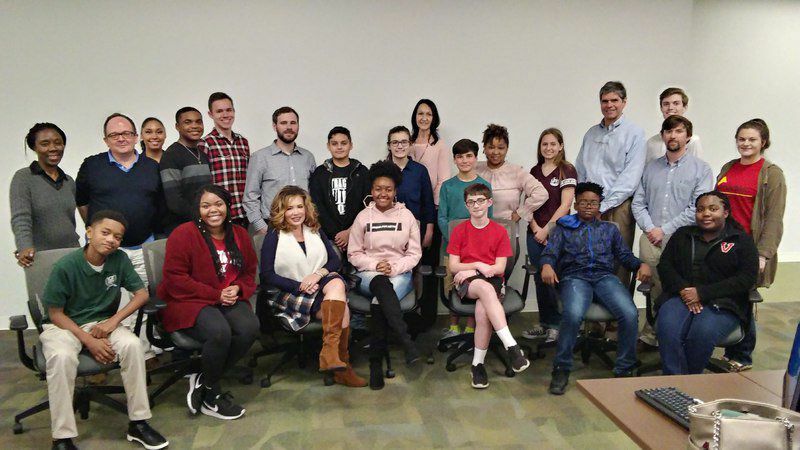 BrandSouth’s Arthur Morin has joined volunteers from the Valdosta-Lowndes County business community who are serving as mentors to the inaugural class of Young Entrepreneurs Academy (YEA!) students. He will help students understand the importance of sound marketing strategy and planning.